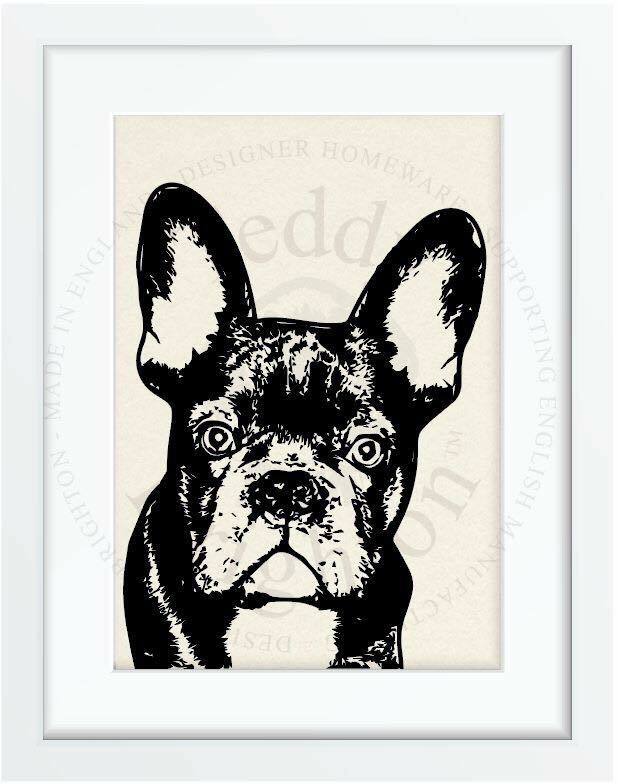 Do you have a gorgeous pet? 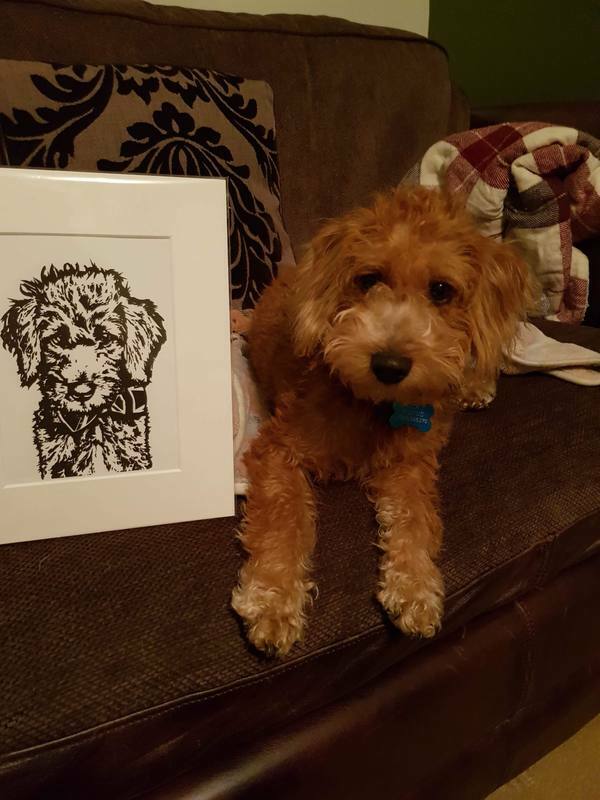 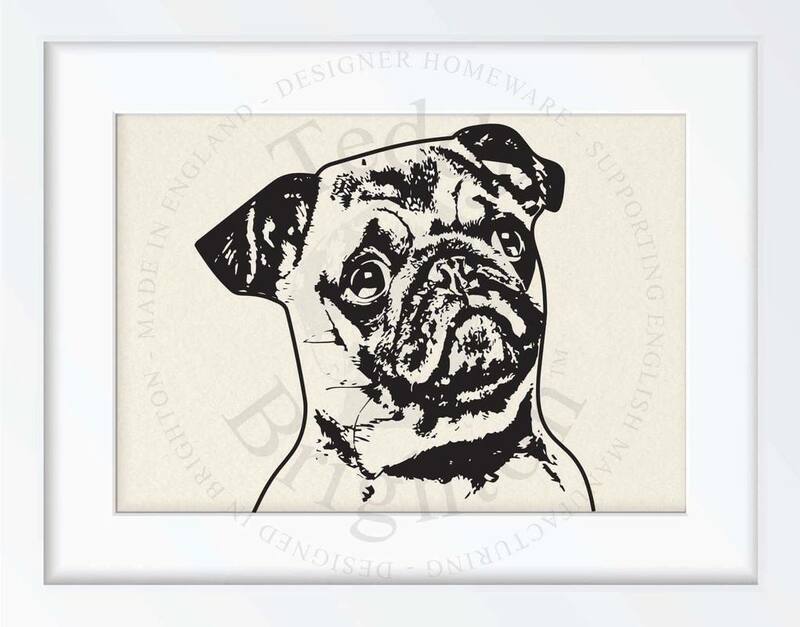 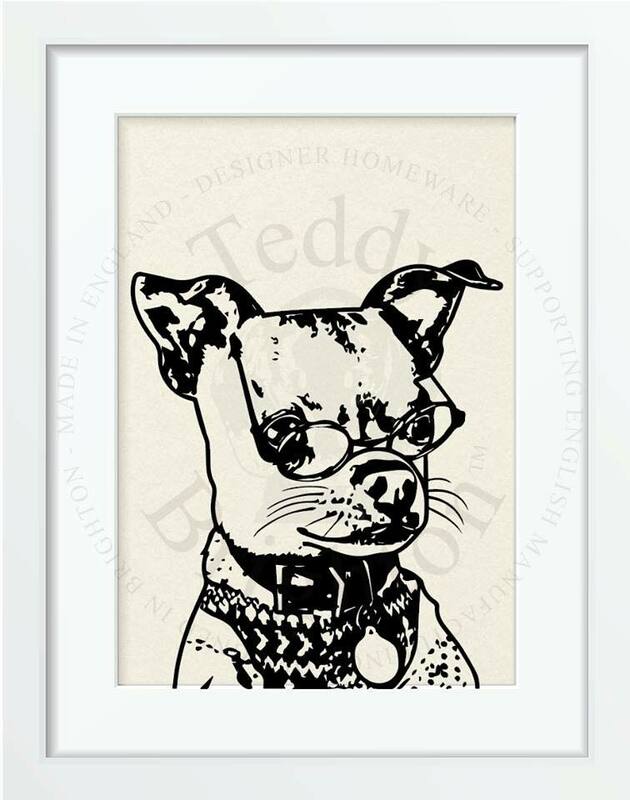 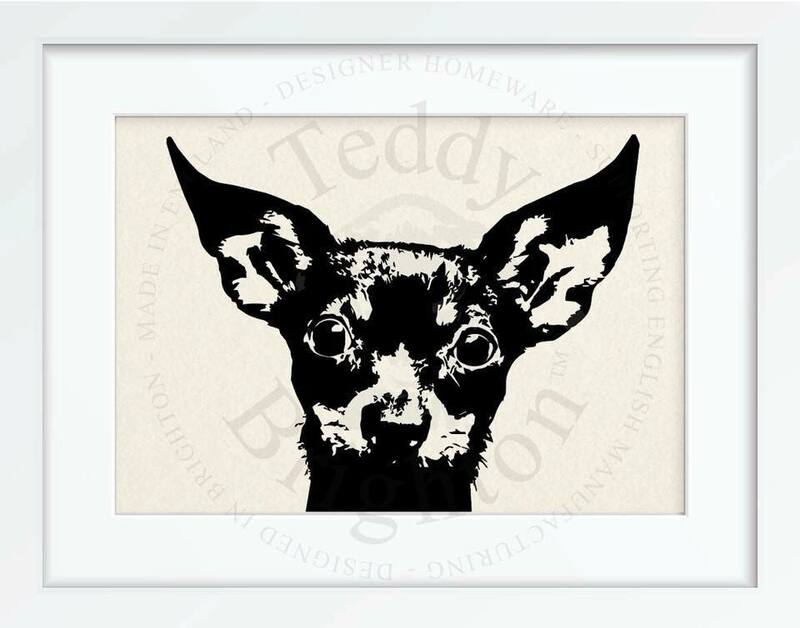 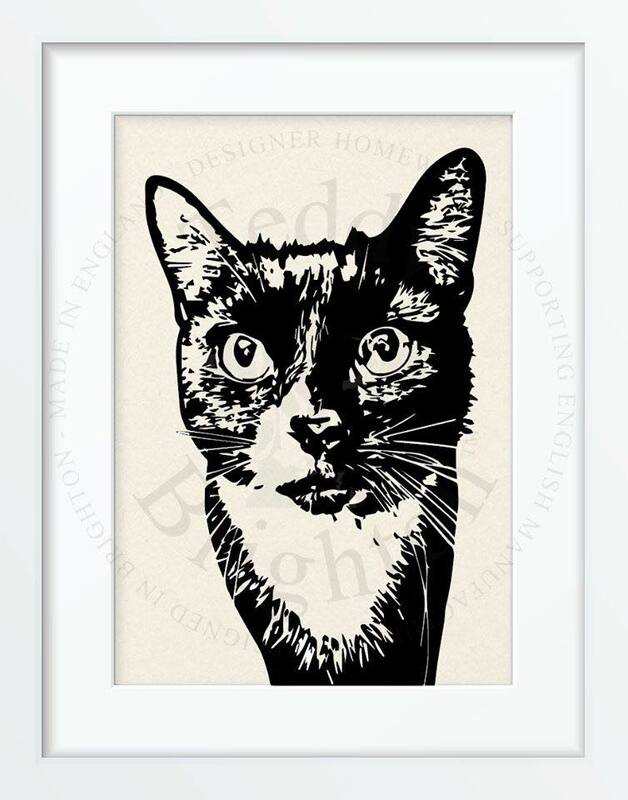 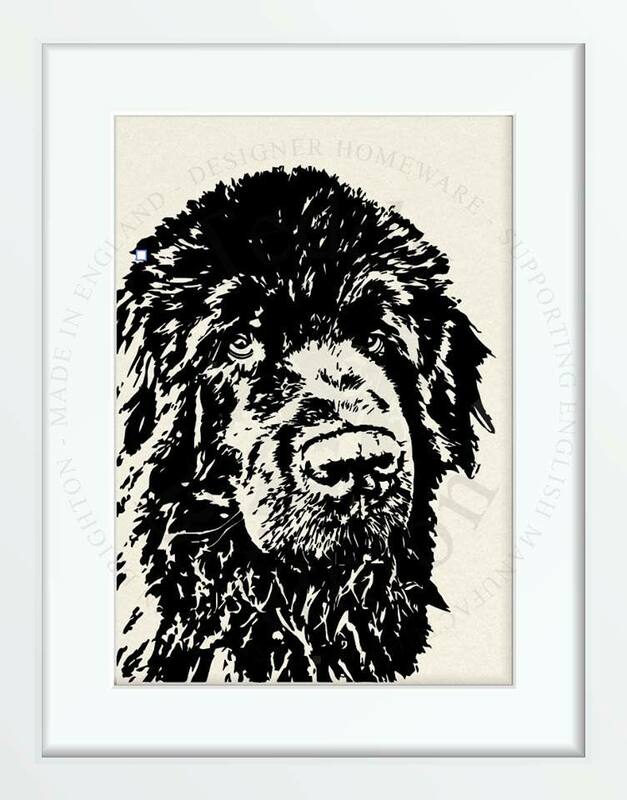 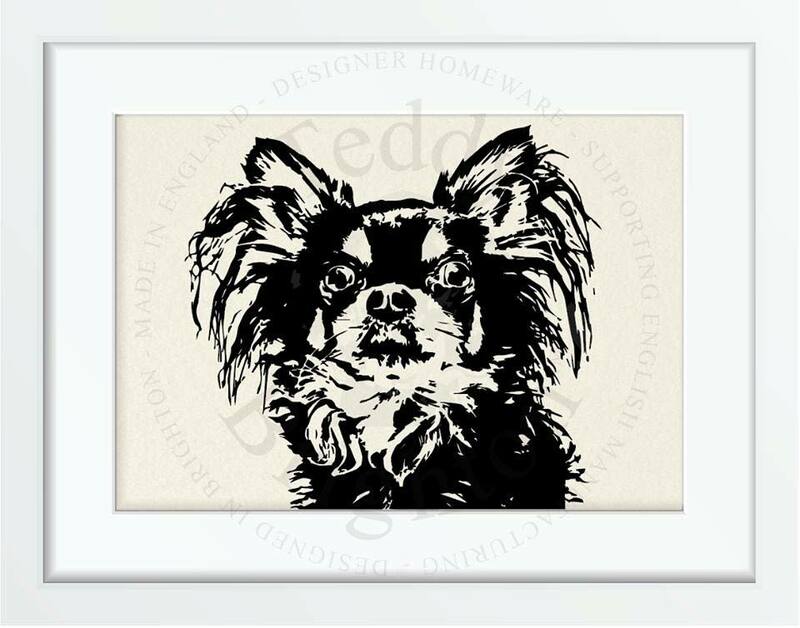 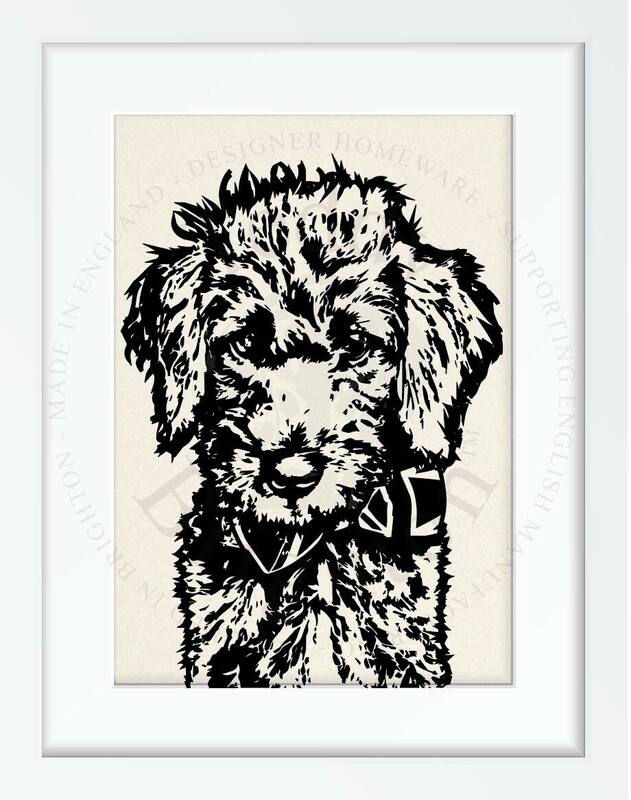 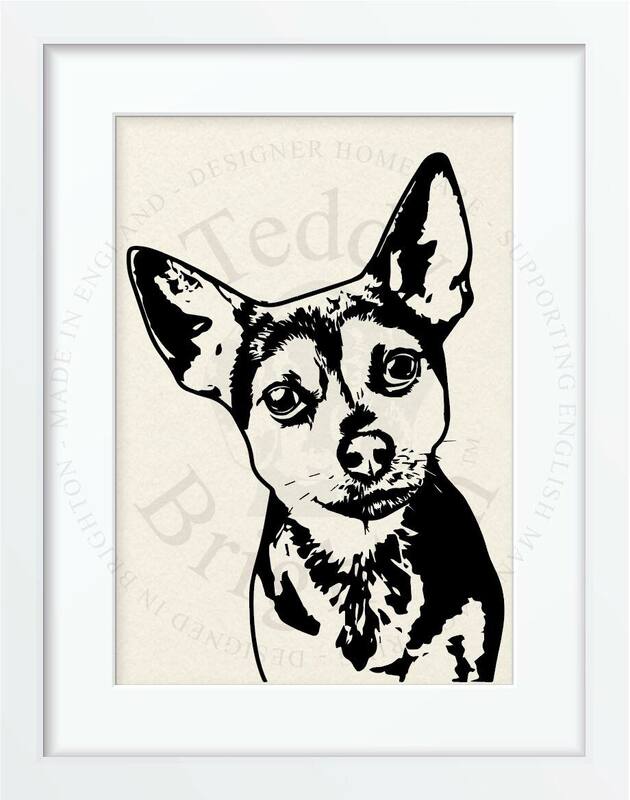 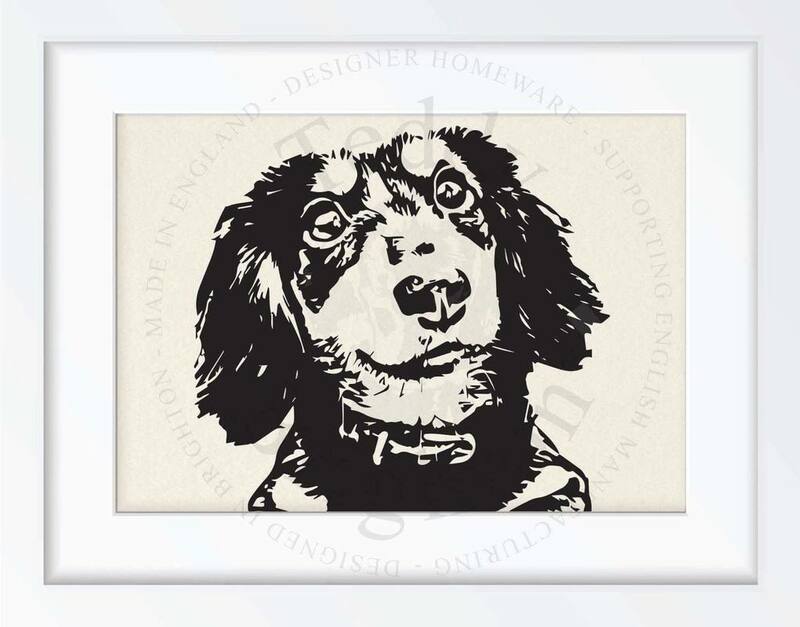 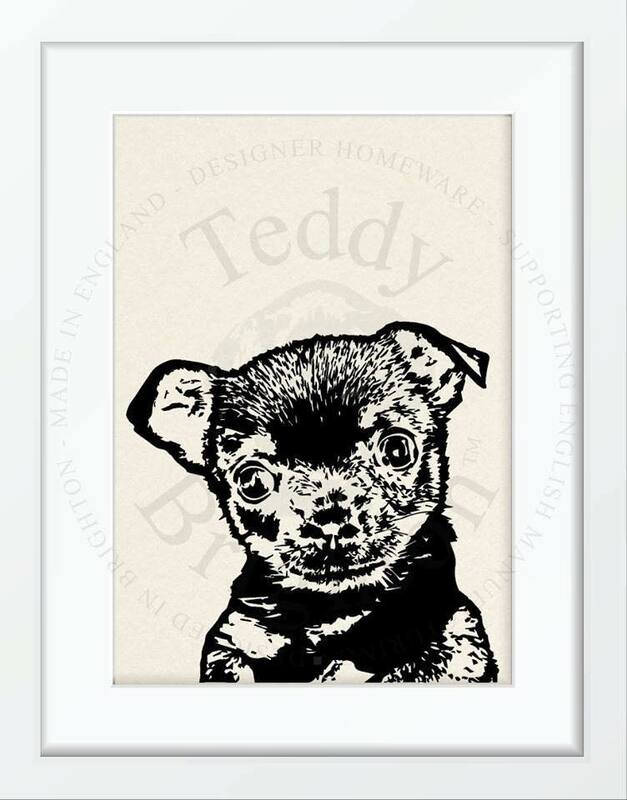 GET 50% OFF YOU BESPOKE PET PAWTRAIT(s) TODAY USING THE DISCOUNT CODE 'Pawtrait50'​ - FROM ONLY £25! 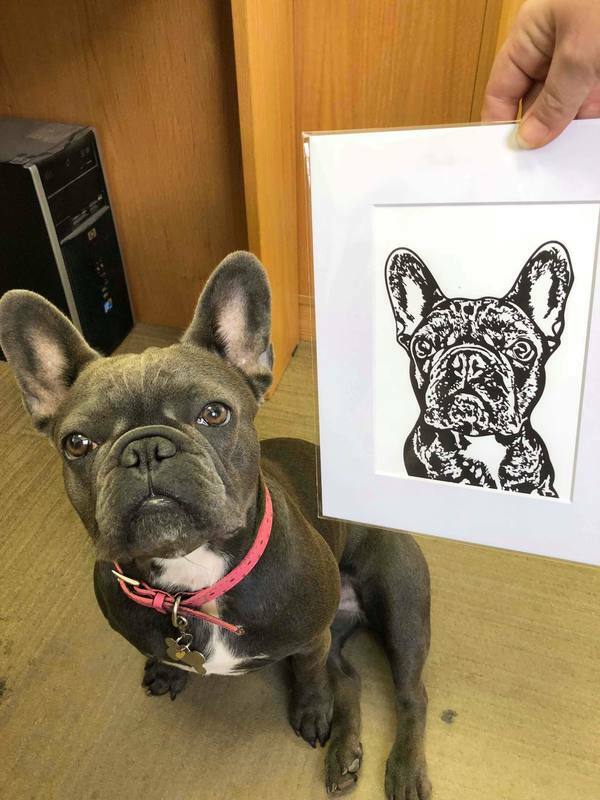 We're offering 50% off a bespoke Pet Pawtrait in exchange for a photo of your pet modelling next to their pawtrait once it arrives! 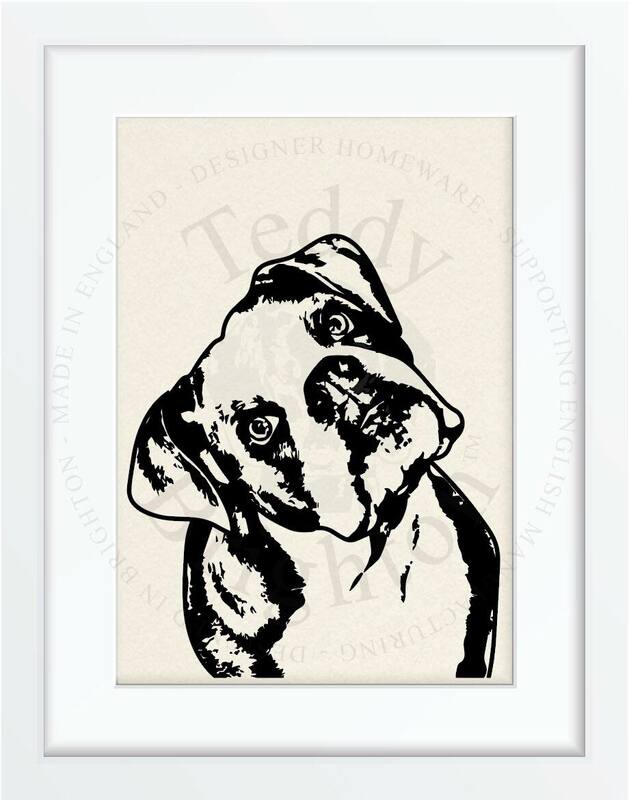 We've recently drawn, Dogs, Cats, Rabbits, Lizards, Horses, Tortoises and even Sugar Monkeys. 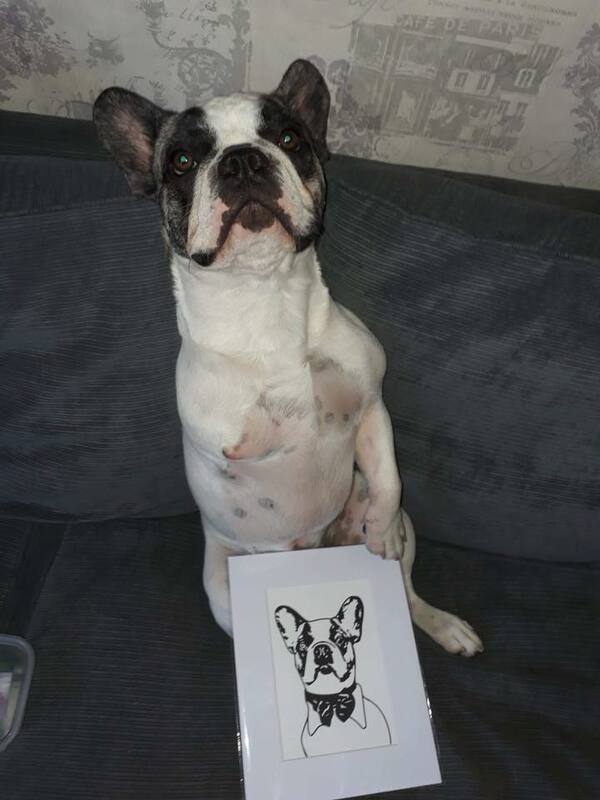 Whatever your pet, send us a photo and we'll illustrate this for you. 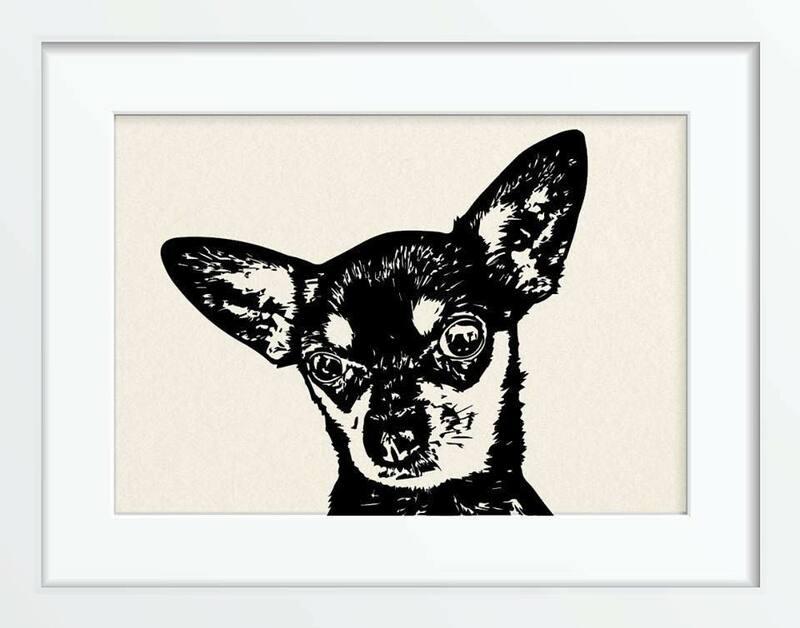 All challenges welcome. 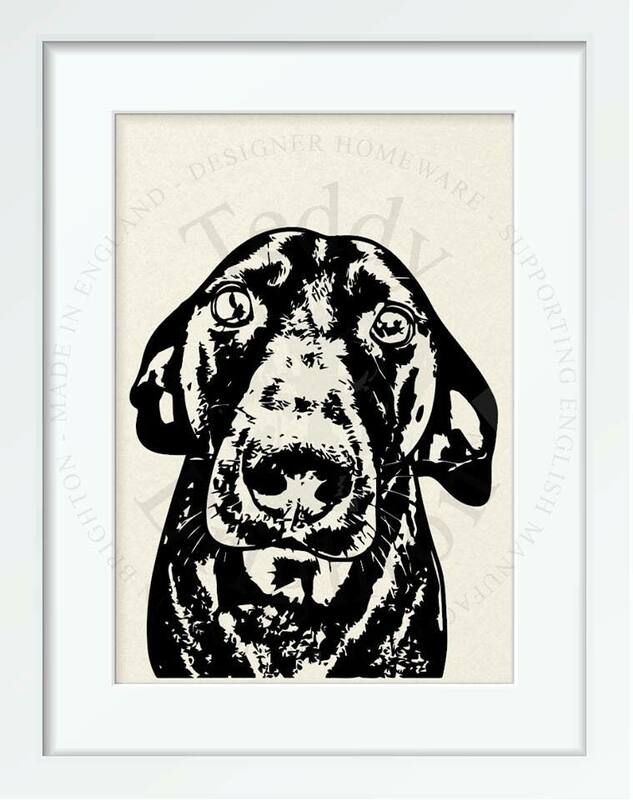 For the cheapest option (£25) select 10x8" Mounted > One Pet > Standard Delivery. 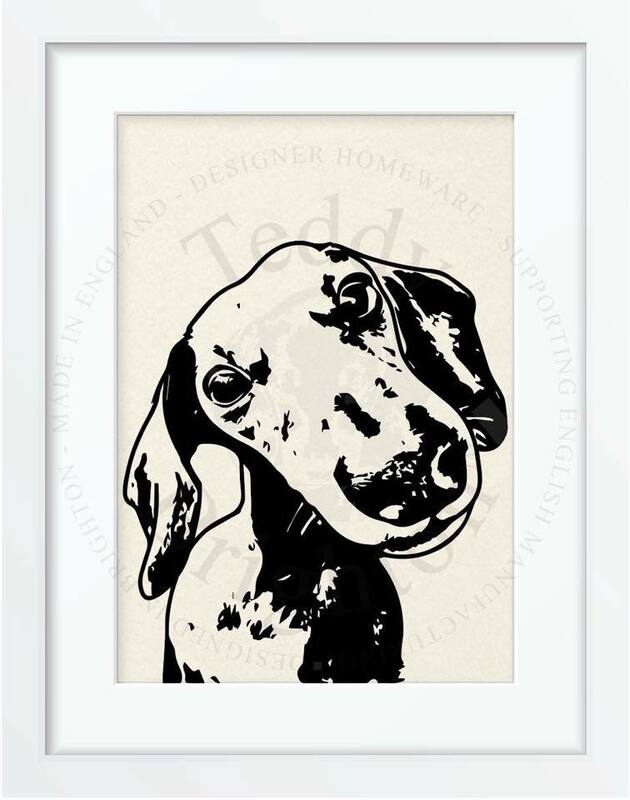 For the cheapest option select 10x8" Mounted > One Pet > Standard Delivery. 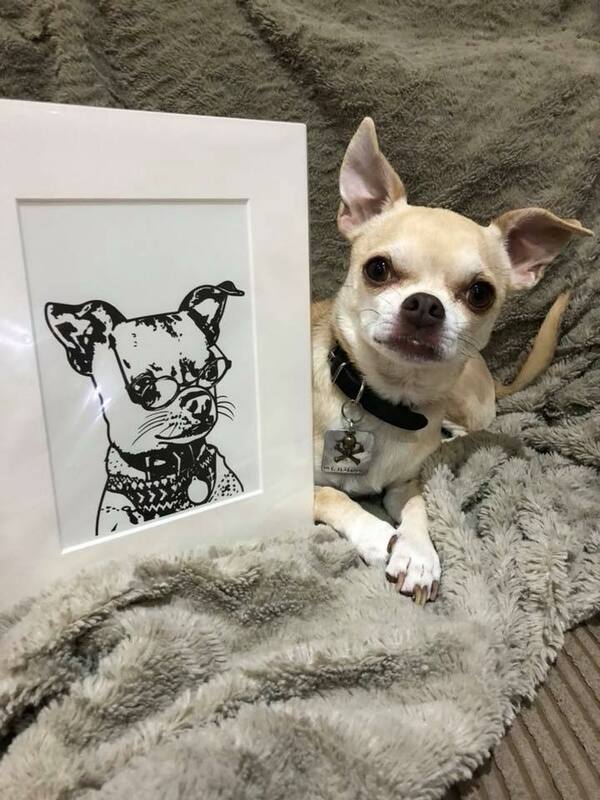 Your discount will be applied at checkout. 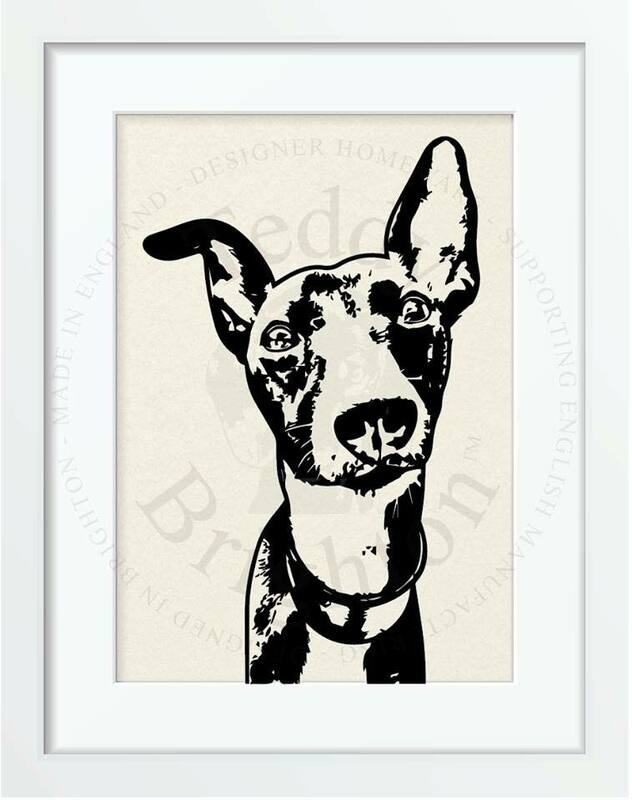 Take a photo of your pet (if you don't have one already) Please ensure that your pet is FRONT FACING, your pet(s) are LOOKING AT THE CAMERA and your photo is IN FOCUS. 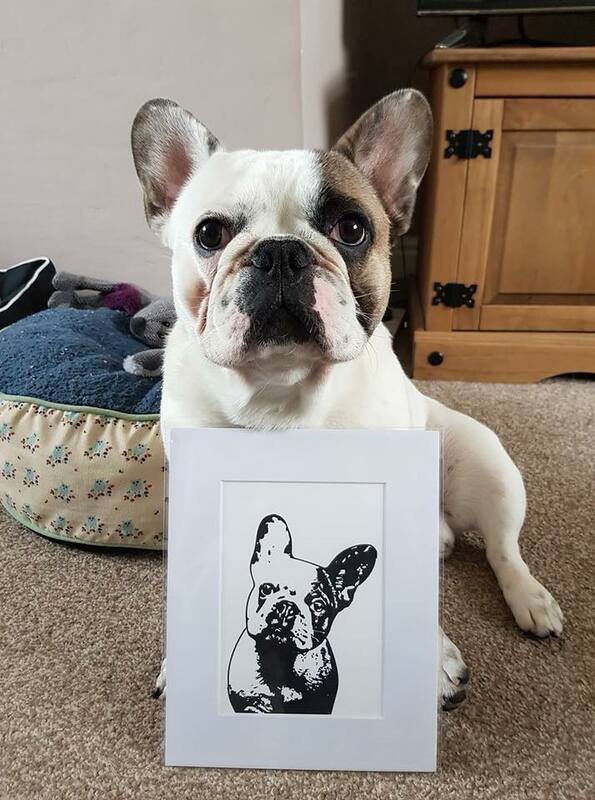 The photos don't need to be professional, you can take the photo(s) from your phone and don't worry if for any reason we can't use your photograph(s) we'll email you and you can send us a different one :) If you are ordering for numerous pets, please take photos individually. 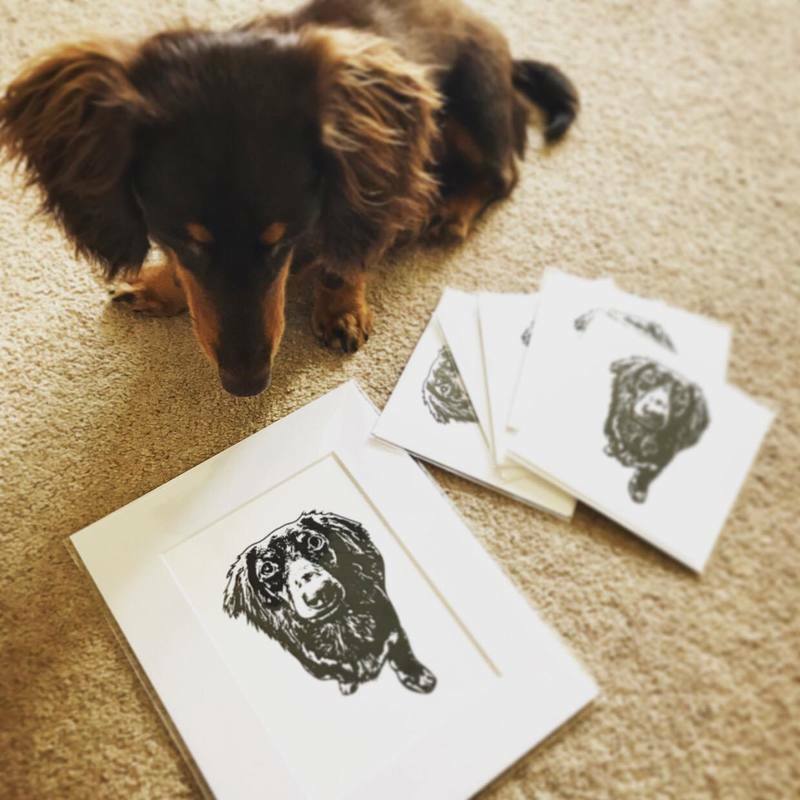 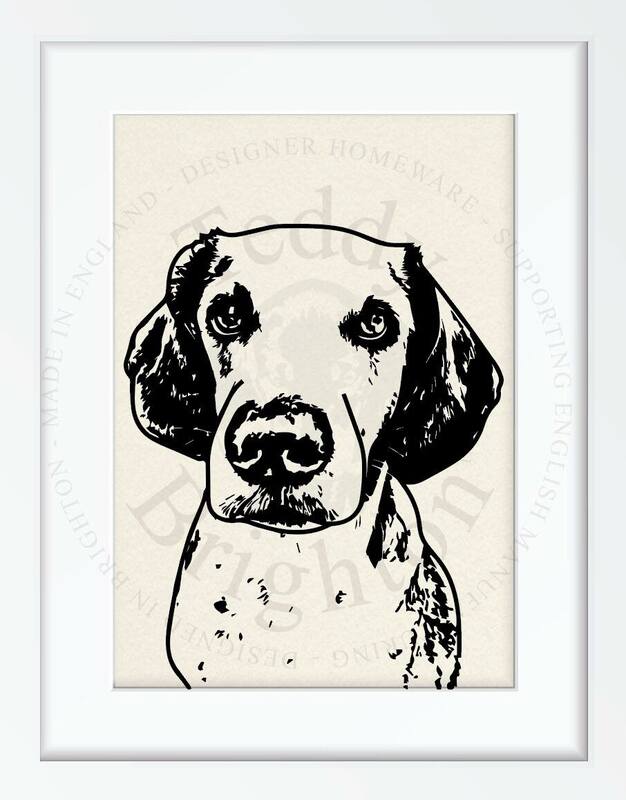 ​Around your estimated delivery date we'll email you a proof of your pawtrait to approve and check for any edits required..
Once you've approved your pet pawtrait we'll let you know our next print date (approx 5 working days) and print, mount and post your pawtrait. 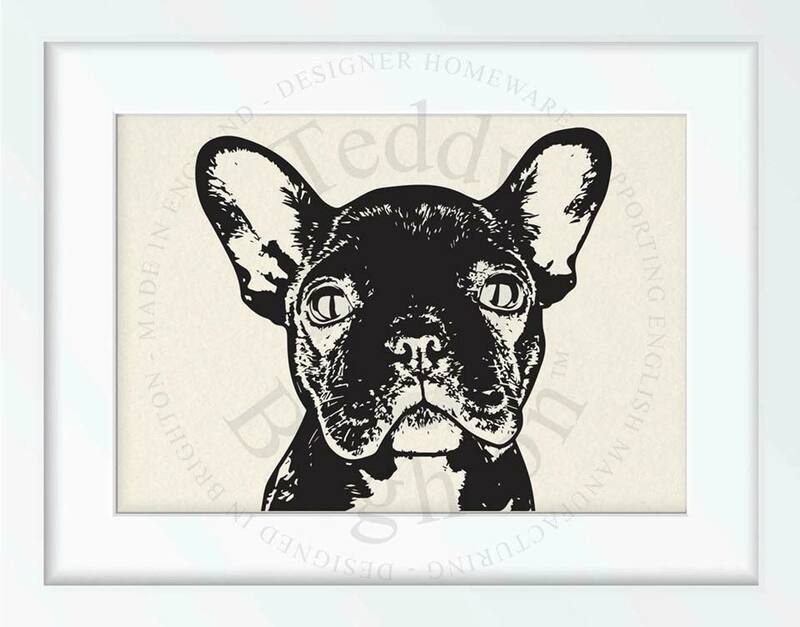 If you've asked for free visuals of your design on our other goods, these will now be produced for you.